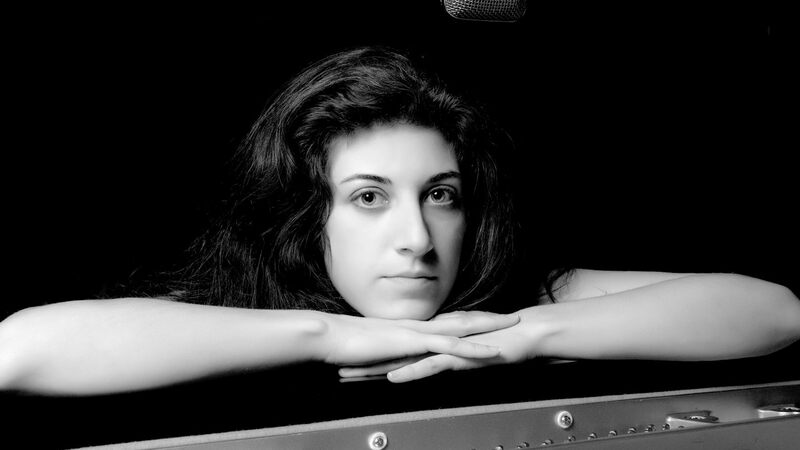 As long as I can remember, even before I spoke, I was touching a piano. My mother would play for me and I thought it was absolutely the most beautiful thing in the world." 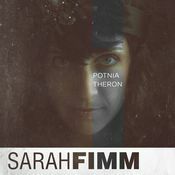 So confesses singer/ songwriter/pianist Sarah Fimm; an artist whose provocative, intoxicating music draws from influences as varied as Bach, Chopin, Leonard Cohen, Bjork, Tori Amos and Alice In Chains. 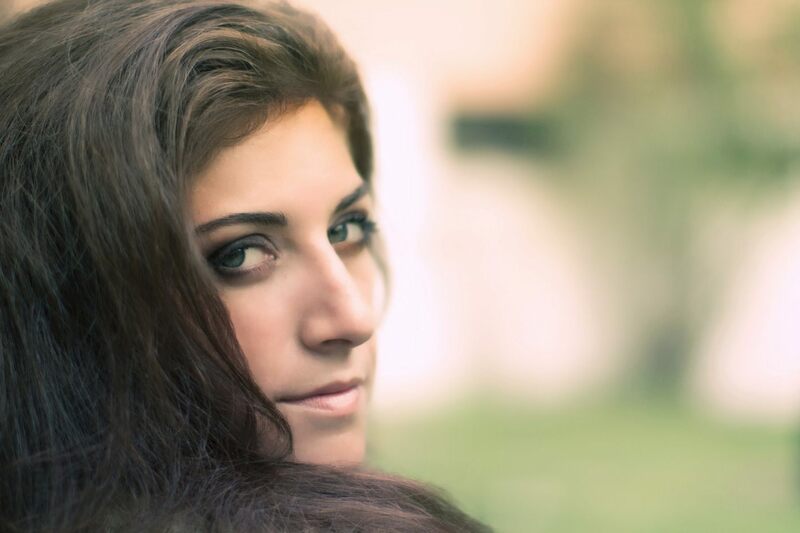 Her debut CD, Cocooned, received extensive airplay on over 500 college and commercial radio stations, while Billboard called her 2002 sophomore album, A Perfect Dream, "one of the most enchanting discoveries of the year." 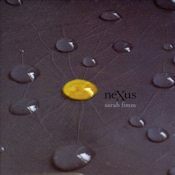 Though her voice frequently draws comparison to both Sarah McLachlan and Tori Amos, Sarah Fimm's new CD, Nexus, further proves that she is one who innovates rather than imitates. 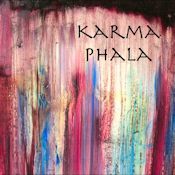 Nexus is a riveting collection of 15 indispensable musical journeys that explore various themes of connection. "The Nexus idea is all about the journey, the connections you encounter while on the journey, and everything that goes on in between," Sarah explains. "I was reading Mark Buchanan's book Nexus: Small Worlds and the Groundbreaking Theory of Networks. And I got into the whole åsix-degrees' theory. I think that if people could see how they're connected to everything, then they wouldn't have to feel so alone, and maybe we wouldn't have all these other problems. I need to keep my message optimistic," she emphasizes. "There's no point in negative bantering. Life should be honored and appreciated, because our time here is really special." Recorded at Bear Tracks studio in Suffern, New York, Nexus was engineered by Lance McVickar, who co-produced along with Sarah and her bandmates, drummer Jim Perry and bassist Peter Geraghty. 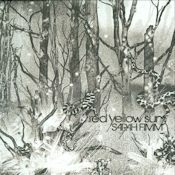 Songs like the gorgeous lead track "Velocity" and the ethereal, new-age feel of "Mercury" may again bring McLachlan to mind, but it is on the thinly veiled anti-war song, "Story of Us" where Fimm's deeply integrated influences truly crystallize into a form that is devastating in its simple beauty and stark, emotionally piercing lyrics. The band was in the midst of recording one of the albums' most compelling tunes, "Sky is Falling Down," when the August 2003 blackout occurred in New York. Though they were forced to abandon recording until power was restored, Sarah notes that the temporary inconvenience brought an unexpected payoff. "That night, we looked at Mars through a telescope and talked about what it would be like if everything really did just stop. When we went back to the song the next day, I had a much clearer idea of what it would sound like if the sky really fell and everything just ended. I do feel, as the lyrics say, that ådark isolation binds us.' Every single word of that song is about how I was feeling at that moment, about everything." 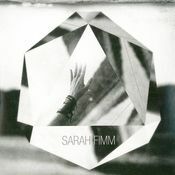 Sarah Fimm was born in Oklahoma and raised in suburban Stamford, Connecticut. 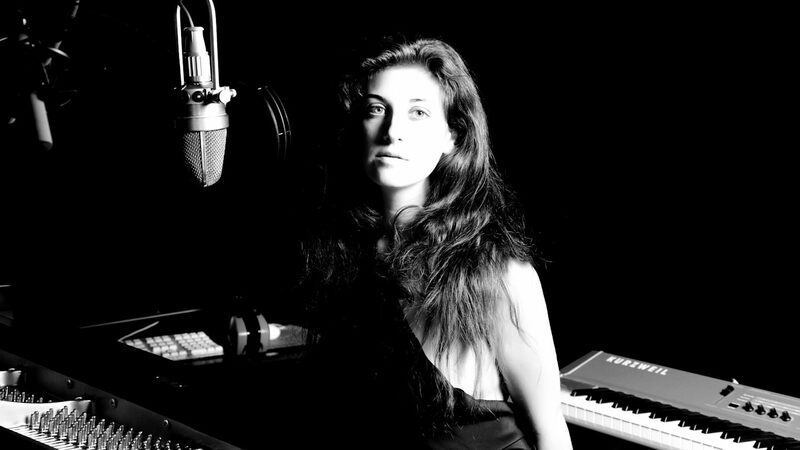 During a troubled adolescence, Sarah continued to study piano on her own while immersing herself in songwriting. "My teenage years made me even more determined to do something special with music and not just let my life fall apart at sixteen," she says. 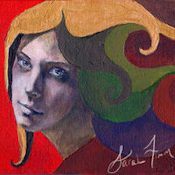 Once out of high school, Sarah attended the Berklee College of Music in Boston, where she studied electronic and world music. 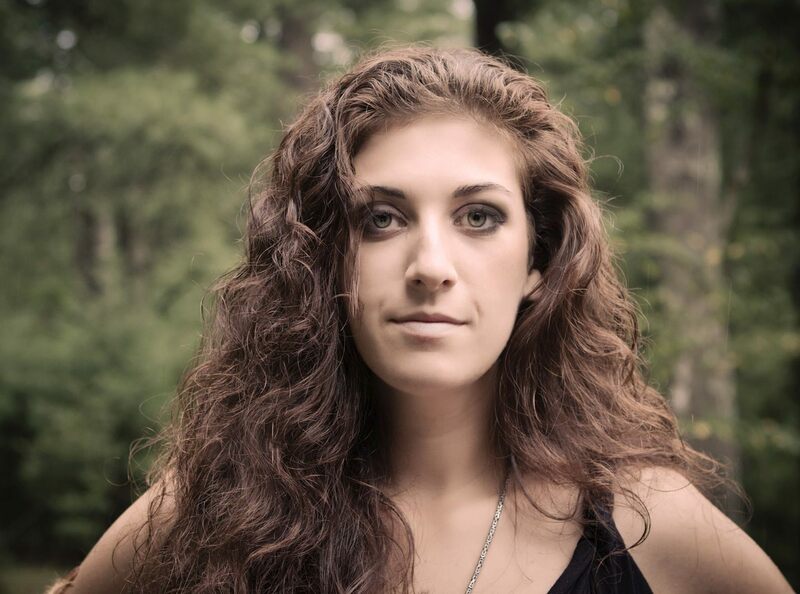 There she met many influential people, including Mac Ritchey, who would produce her first two albums; and two fellow students, Perry and Geraghty, who later became the core of her band. Guitarist Matt Moldover joined in early 2004, completing the current lineup. "These guys all have amazing abilities," Sarah says. "They're multi-instrumentalists, are very good with programming and they're all open to learning new things. I love my band." 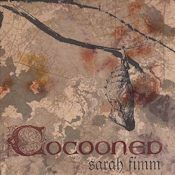 Sarah released her debut album, Cocooned, in 2001, and the disc quickly created a buzz in the alternative underground. 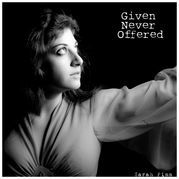 When the album received over 200,000 plays on MP3.com (scoring six Number 1 hits on the site's Alternative Charts), Sarah realized the vast networking potential of the Internet. "I couldn't believe how easily I connected with other independent musicians from all over the world, some of whom I ended up playing shows with. It was a wonderful avenue for introducing this music to the world and very enlightening to realize you don't need to go out and tour in order to get your music heard." Cocooned has sold more than 5,000 copies to date. Cocooned's follow up, A Perfect Dream, appeared in 2002. 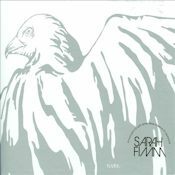 The new album confirmed Sarah's status as a very strong Internet artist, as tracks from the disc received 217,000 plays on MP3.com in only six months -- more than many major-label artists. A mix of atmospheric soft pop, smooth jazz, and ambient electronica, A Perfect Dream is definitely what could be called a 'heavy' album. Sarah explains, "I was about 18 when I started having an intense conflict about why I'm here and what I'm supposed to be doing. I've also always had a fascination with space and time and how we're all relative to that." 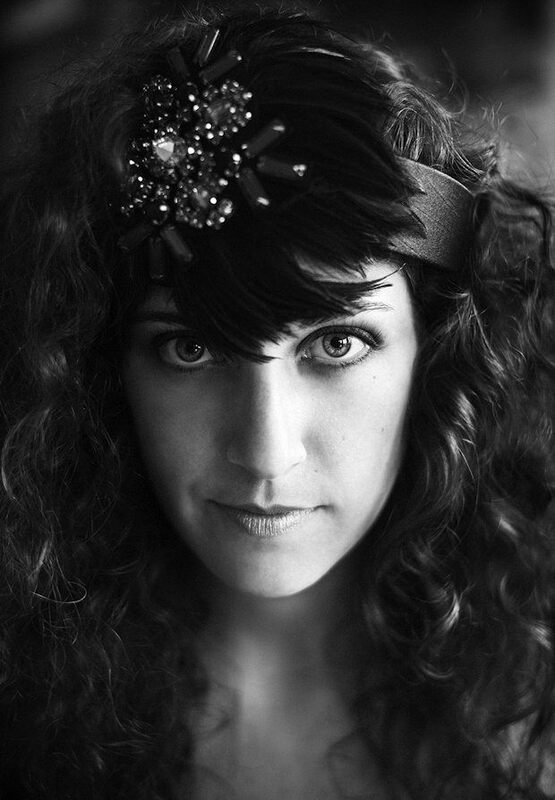 Sarah's passionate desire for answers to her questions about meaning, purpose and connectedness directly fueled her songwriting on A Perfect Dream. 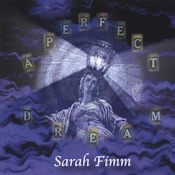 A Perfect Dream also marked a turning point in Sarah's album production methodology. "For Cocooned it was just me and Mac producing, but on A Perfect Dream I really brought in Jim and Peter and we started to interact and collaborate like a band. Every musician wants to do their own thing and realize the dream in their head, but to really do it together is a challenge. There was a lot of conflict at the time, but that enabled us to really focus all of our energy into the music. It was heavy." 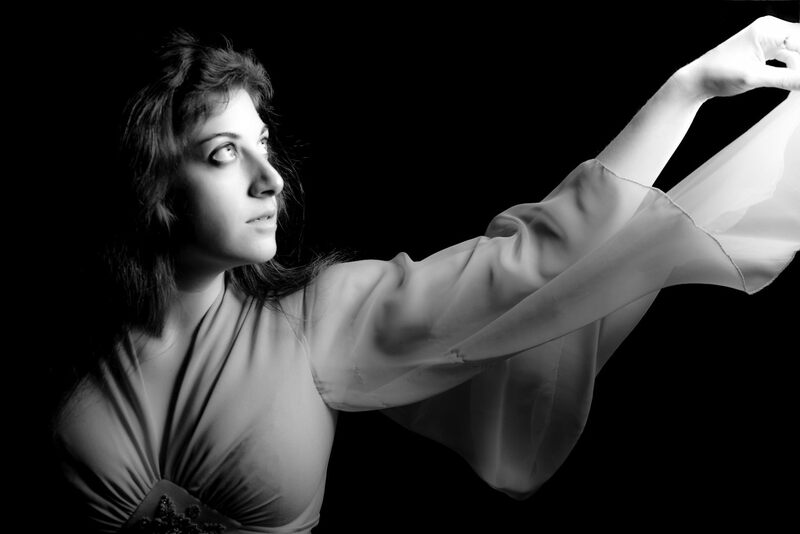 The cinematic scope of Sarah's music hasn't escaped those in the film and TV worlds. 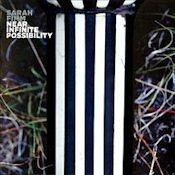 Songs from both Cocooned and A Perfect Dream have appeared extensively in MTV's Real World and Road Rules series, Miramax Productions' Comic Book: The Movie (directed by Mark Hamill), the feature documentary A Space for Peace and the Lifetime television series 1-800-Missing. 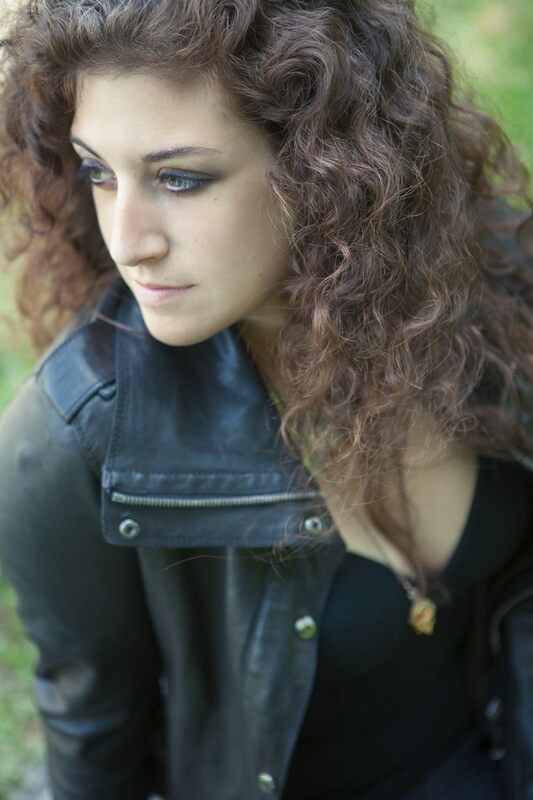 With the release of her ambitious third album, Nexus, Sarah Fimm is excited to reach new audiences and to "shake people up a little and make them feel something. I just want to put our music out there and see if it does anything for anyone, because it does something for me to be able to make it," she says. "There's nothing sadder to me than those who don't take time to listen and appreciate everything they have. Now, more than ever, people need music. People need to be listening." Only darkness in the things we love. Why am I still hungry? Must be the answer you want. Why can't I be the answer you want? Do you remember changing spaces?